The 2019 Southern Women's Show took place March 7-10 at the Music City Center in Nashville, Tennessee, providing aisle after aisle of fashion, beauty, skincare and health products of particular interest to women. 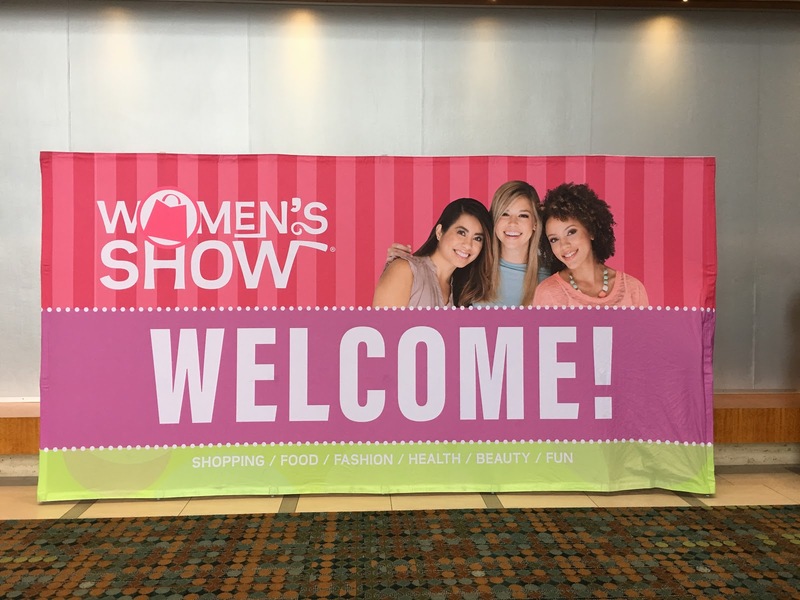 Approximately 350 vendors were on hand to tempt southern women to try something new. 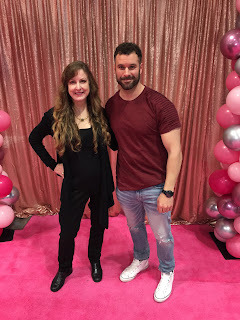 The female-friendly expo featured cooking demos, fashion shows and a smattering of celebrities and semi-celebrities including Savannah Chrisley, Ms. Cheap, the TDOTHottie, Greg Woerdeman, Tyson Beckford, and, yours truly. 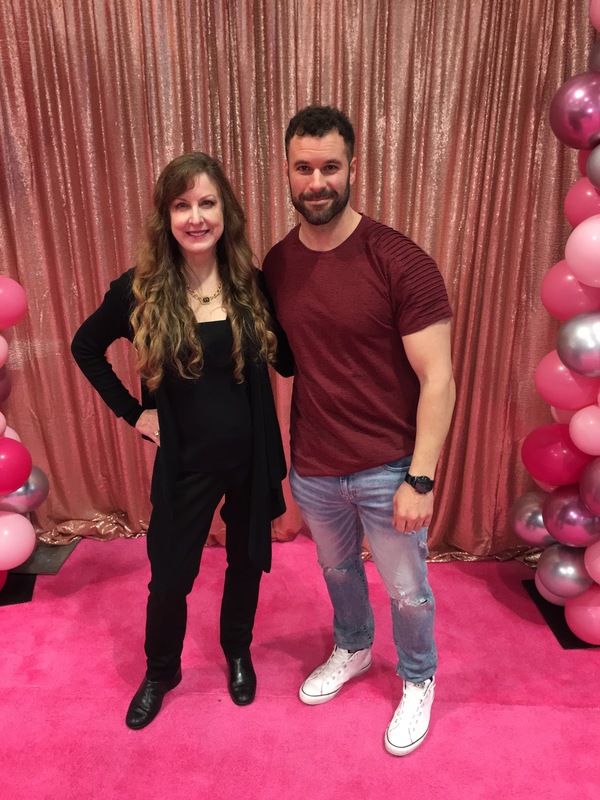 I had the privilege to walk the runway as part of the DAN Talent Group Models and Talent fashion show. 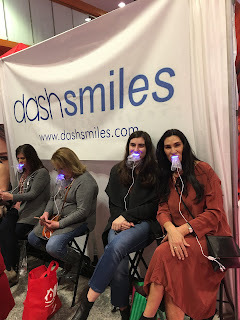 One of the more interesting booths included the dashsmiles tooth whitening booth where women sat for 15 minutes to 1/2 hour with a tooth whitening apparatus in their mouth. 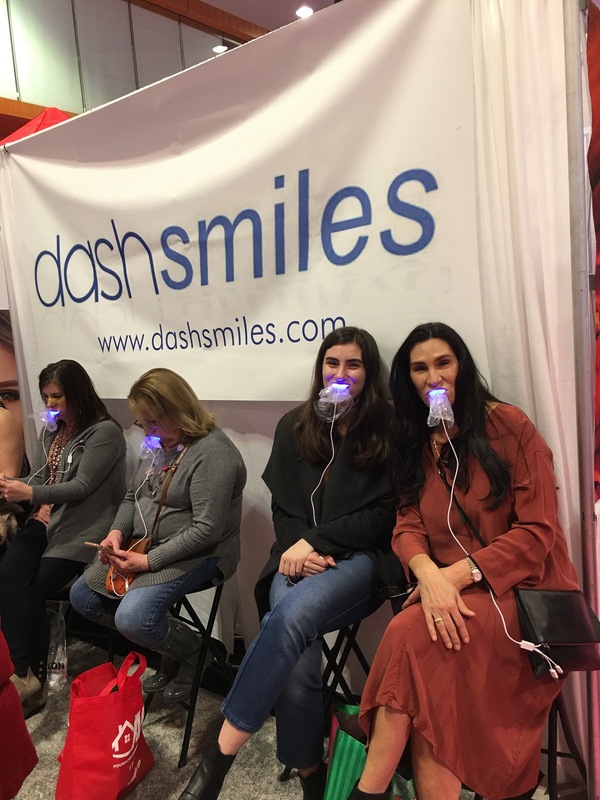 I ran into my friend Alicia Lajoie with her beautiful daughter there, and Alicia reported later that the device worked wonders. There were a few food vendors on hand to feed hungry ladies, but a little more variety would have been nice. I ended up having a grilled cheese sandwich served with beef and blue cheese. Various vendors at the Southern Women's Show in Nashville, Tn. 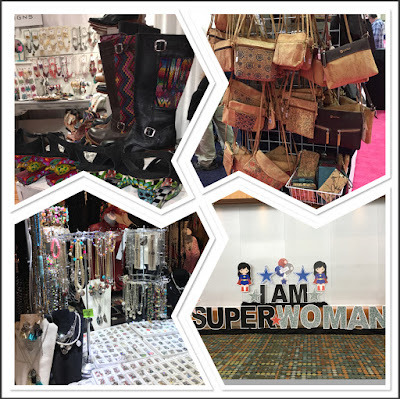 With jewelry, purses, boots and more--the Southern Women's Show lived up to expectations. It is a great day out with the girls and a fun way to celebrate International Women's Day. Trivia: International Women's Day is celebrated on March 8. It became a socialist and communist holiday after women got the right to vote in Russia in1917 and was adopted by the feminist movement around 1967. Thank you for reading and thank you for sharing the link to this article with others.